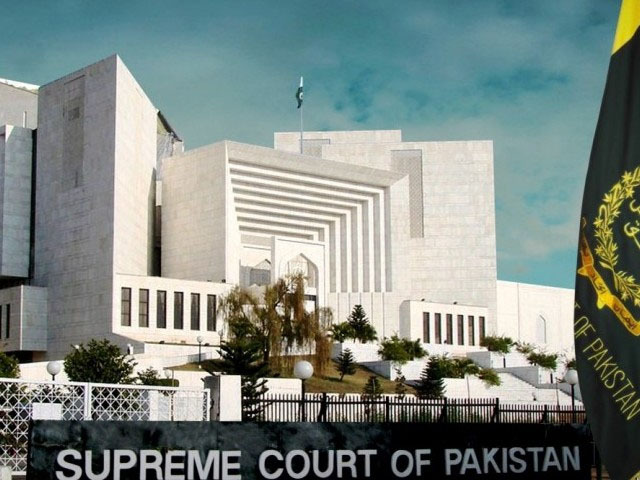 The Supreme Court on Thursday re-summoned Punjab Law Minister Rana Sanaullah on July 18 to explain his statement in which he said former federal law minister Dr Babar Awan was liable to death. The hearing was conducted by Justice Javed Iqbal, the senior most judge of the Supreme Court, in his chamber. The Punjab additional advocate general told the judge that Sanaullah was in the UK and could not appear before him at present. Ramzan Chaudhry, counsel for Dr Babar Awan, submitted that the court’s summons were not received by a subordinate of Rana Sanaullah. Justice Javed Iqbal observed that the issue should be taken seriously. Last week, Justice Javed had summoned Sanaullah on an application by Awan seeking formation of a judicial commission to examine the statement of the Punjab Law Minister. In his plea, Awan had sought court’s intervention into the matter, stating that if anything happened to his person, life, property or family, Sanaullah should be held responsible. He also stated that he had information that the Punjab government wanted to arrest him on false charges and then facilitate an attack on his life either in jail, police station or a local court.